HomeInternational Student Conference (ISC 2016): What Next? 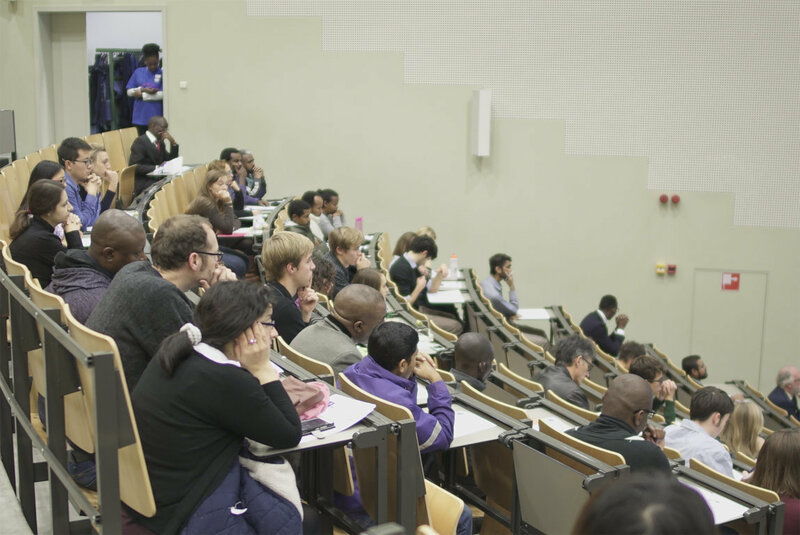 International Student Conference (ISC 2016): What Next? Theme: The conference theme for 2016 will look at the best ways to make contributions in issue on Governance and migration upsurge, climate change, Research and Development, how to maintain sustainable entrepreneurial skills among graduates and especially how to keep youths away from Radicalism and Terrorism. This would yield innovative response and human resource growth both in their home country/region and the study abroad environment. ACP DYSS in collaboration with International Students’ Association of Ghent University (ISAG) with support from Ghent University Belgium.Supported by Ghent University (UGent), University of Antwerp, KU Leuven, Vrije Univesiteit Brussels VUB in Belgium. The conference is aimed at promoting the contribution of international students to sustainable development of their home country/region and their study environment.